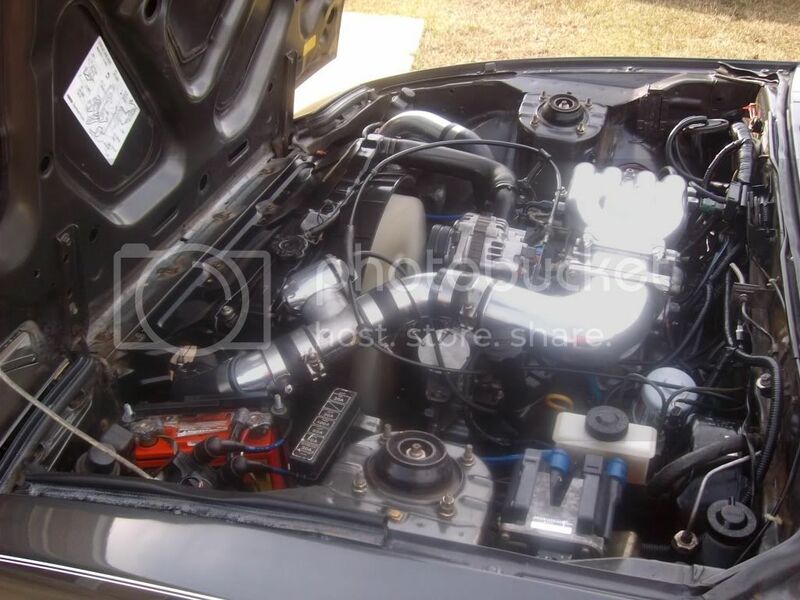 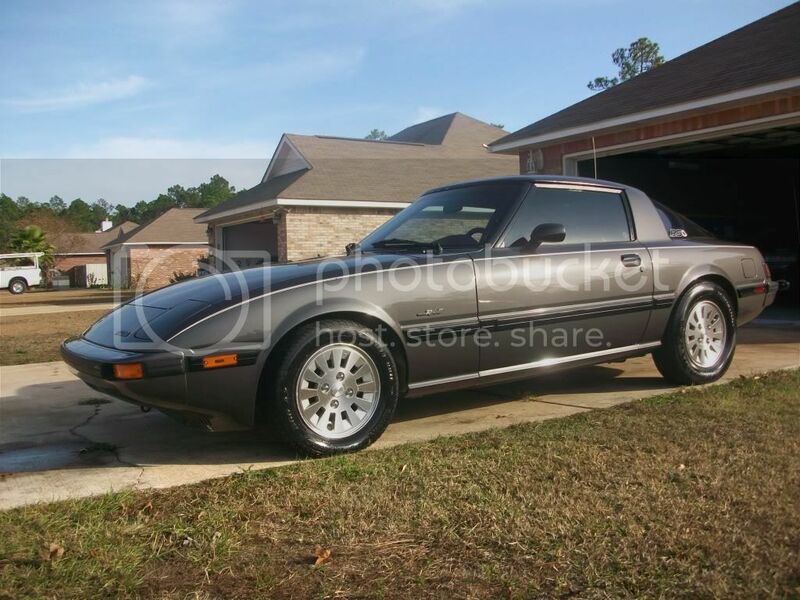 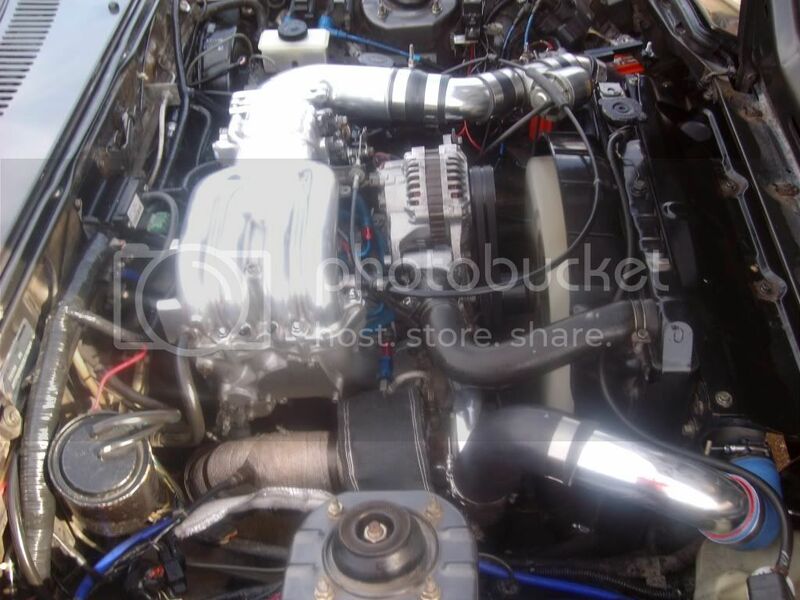 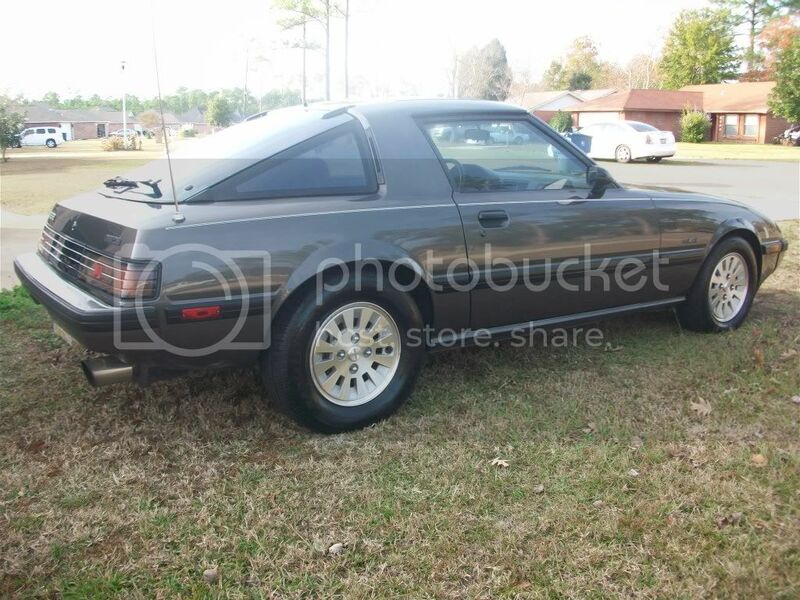 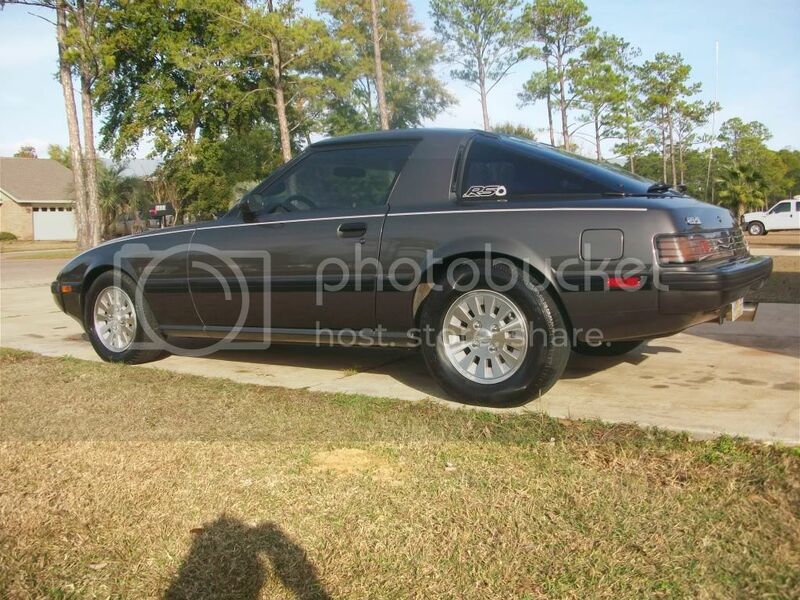 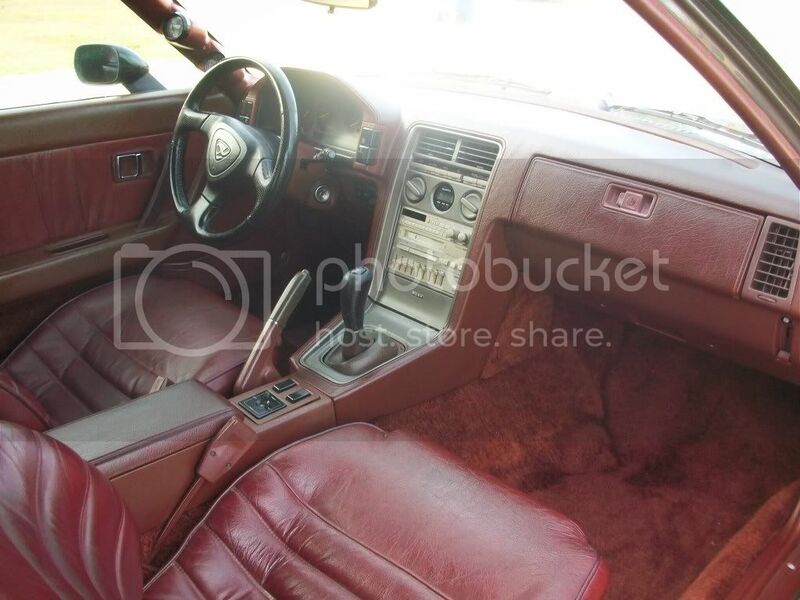 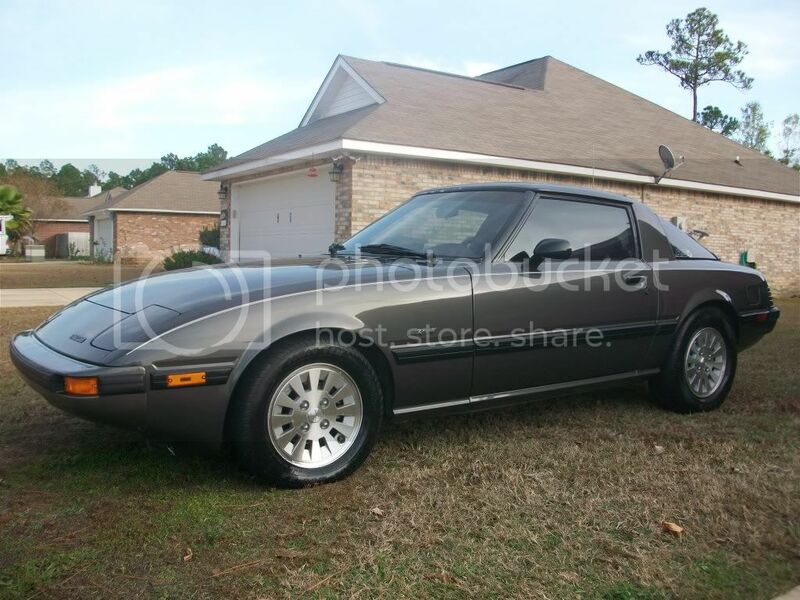 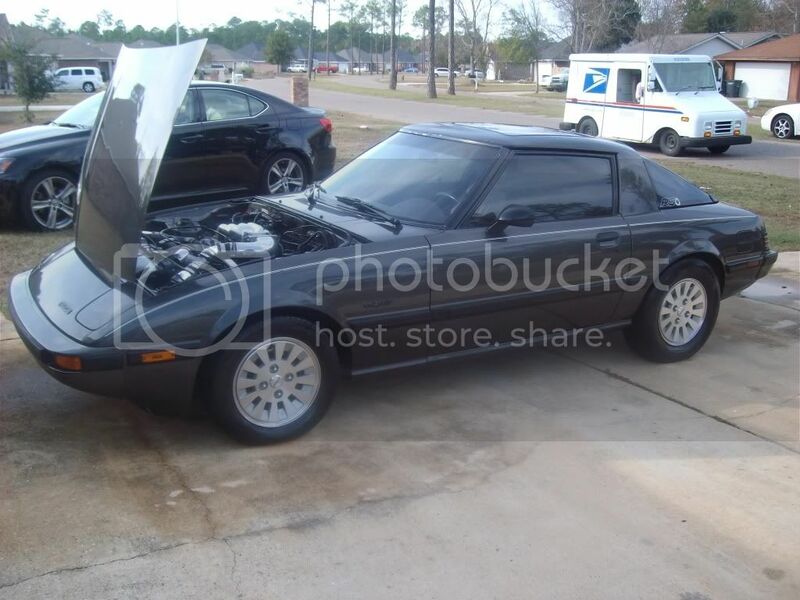 1984 MAZDA RX7 GSLSE 13B 1.3 TURBO.THE ODOMETER READ 84XXX MILES BUT THE CAR HAS A TURBO ENGINE FOR 1991 RX7 TURBO S5 .THE ENGINE IS NEWLY REBUILD WITH SUPER SEALS CLASSIC AND IS JUST 3000 MILES IN THE NEW ENGINE THE CAR RUN FANTASTIC . 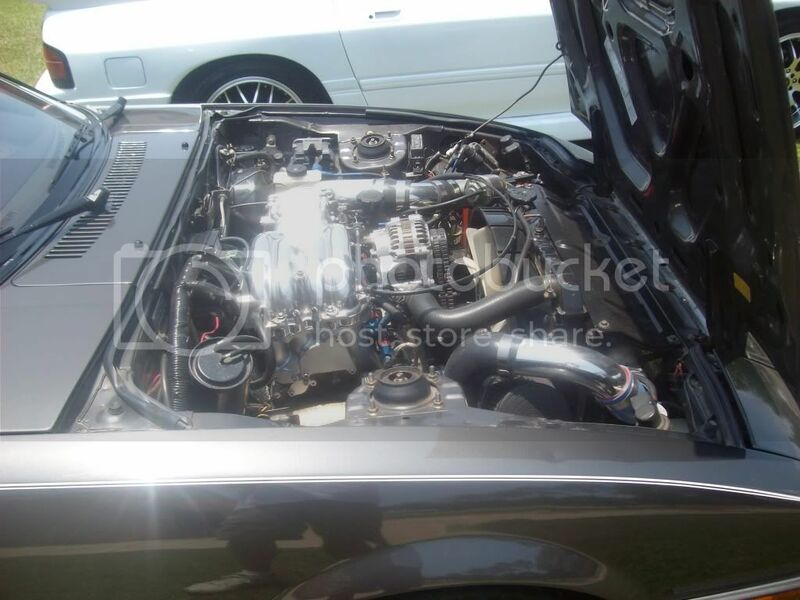 LOTS MODS GARRETT GT35, HALTECK ECU,HKS BLOW OFF,GREDDY TURBO MANIFOLD,850 INJECTORS IN PRIMARY AND 1600 IN SECUNDARY,TURBO COOLER, HKS WAGE GATE,TWIN TURBO STEERING WHEEL,LEATHERS SEATS,ELECTRIC WINDOWS ETC.FOR MORE INFORMATION CALL EL CANO 228-623-2517 THE CAR IS LOCATE IN OCEAN SPRINGS MISSISSIPPI IF YOU LIKE TO SEE THE CAR IN THE DYNO GO YOUTUBE AND TYPE 1984 GSLSE TURBO AND ENJOY THE VIDEO THE CAR IS WITH DIFRENTS WHEELS . 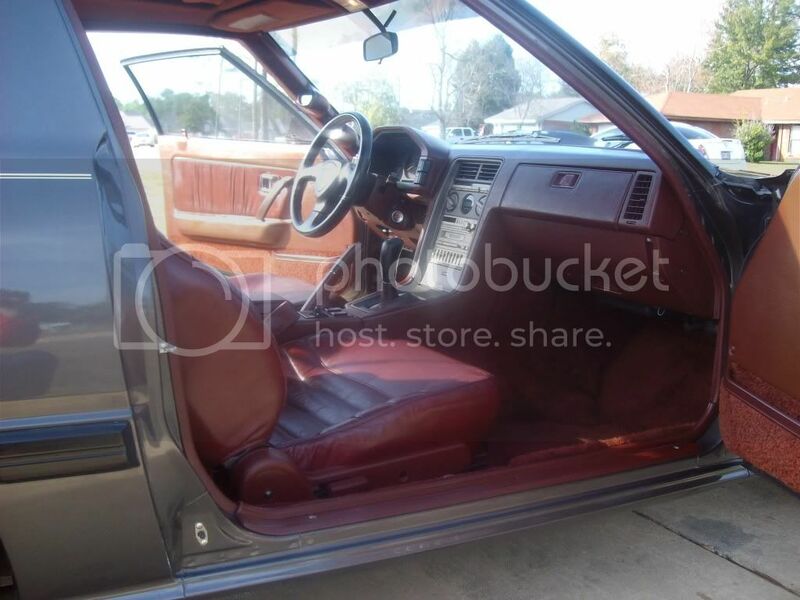 HABLO ESPANOL MI GENTE CUALKIER PREGUNTITA ME DAN UNA LLAMADA GRACIAS.MI GENTE EN MARZO TENGO TRANFER PA LA BASE DE LA AIRFORCE EN SHREVEPORT LOUISIANA ASI KE ACEPTO OFERTAS RAZONABLES .LO UNICO KE LE HACE FALTA AL CARRO ES UN BUEN TUNE ESTA CORRIENDO RICH AHORA MISMO. 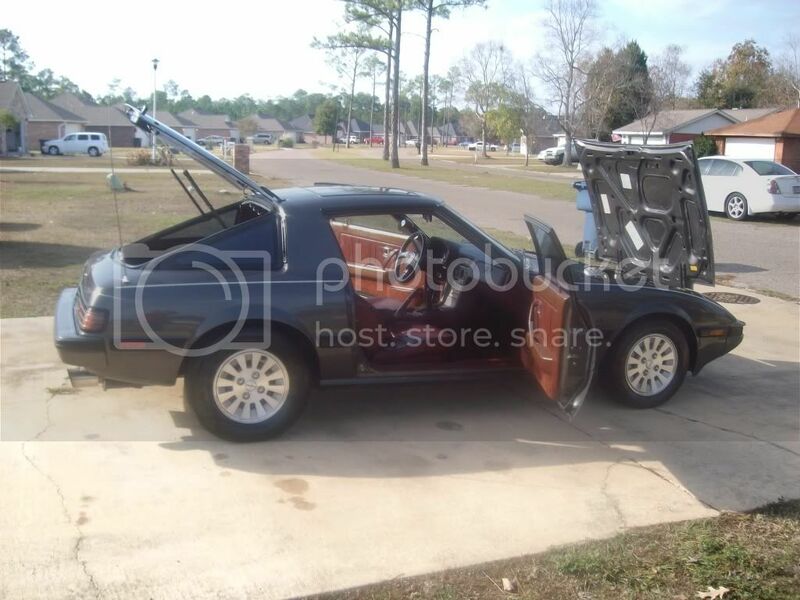 Coño que pena que no pueda,pero se ve bien el carrito!